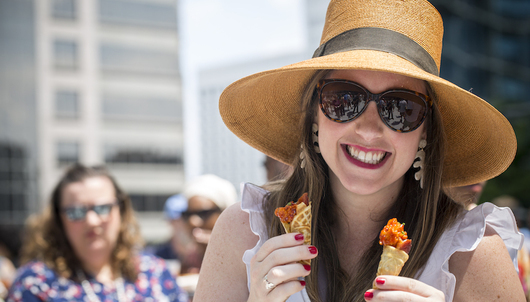 Eat, drink and indulge in all things Southern at the ninth annual Atlanta Food & Wine Festival. 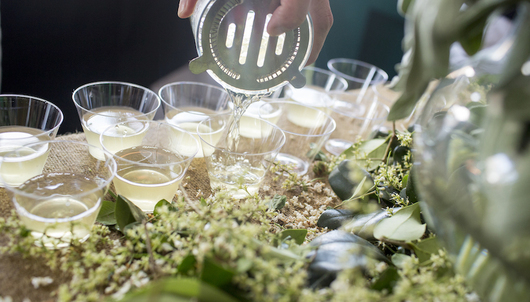 Designed to take guests on an epicurean journey through the Southern U.S. from Texas to D.C., the Festival offers entertaining and educational classes, unique dinners and events, and curated sampling experiences in the Tasting Tents. 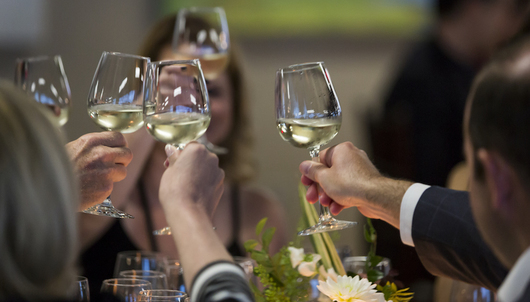 This Atlanta Food & Wine Festival package is offering a Custom Weekend experience for Delta SkyMiles members that include four days for indulging in all things Southern. 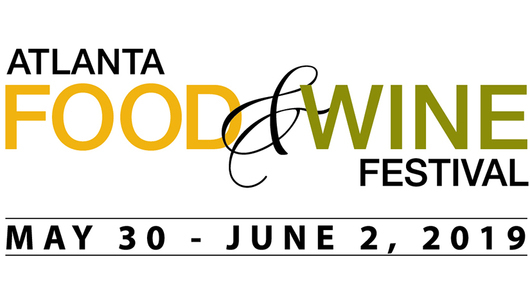 For more information on Atlanta Food & Wine Festival and the Events listed above, click here. To utilize this package and the tickets listed above, all attending guests must be at least 21 years of age. Some of the events as part of this experience will be admittance via guest list only. For any events that require access via credential, the winning bidder will receive a digital confirmation via email approximately one (1) week prior to the Atlanta Food & Wine Festival. 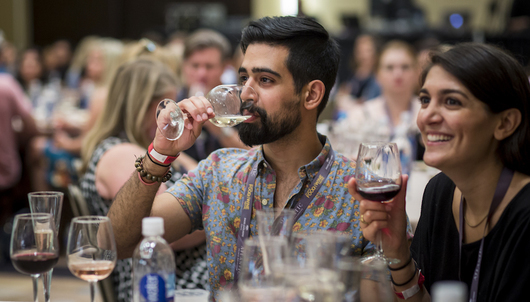 Guests will be required to pick up their credentials from the Atlanta Food & Wine Festival Welcome Center, located inside the Loews Atlanta Hotel, Official Host Hotel on Level C in Chastain Room. A valid photo ID will be required to pick-up credentials. Guests are currently reserved for the pre-selected classes as listed in this package and classes cannot be modified. Attending guests will be required to purchase individual tickets to any dinners, events or Masterclasses not currently included in the package. This Custom Weekend package has been curated for Delta SkyMiles Experiences and is not the same as the Multi-Day passes as listed on the Atlanta Food & Wine Festival website. Once attending guest names are submitted, tickets are non-transferrable and may not be sold or redeemed for cash. Please note there may be limited availability for selected items including but not limited to seating, and food and beverage, prompt arrival is suggested. This event is hosted rain or shine, therefore, please wear appropriate attire for mud or exposure to sun. Any additional purchases separate to this SkyMiles Experiences package is at the sole cost and responsibility of the winning bidder.